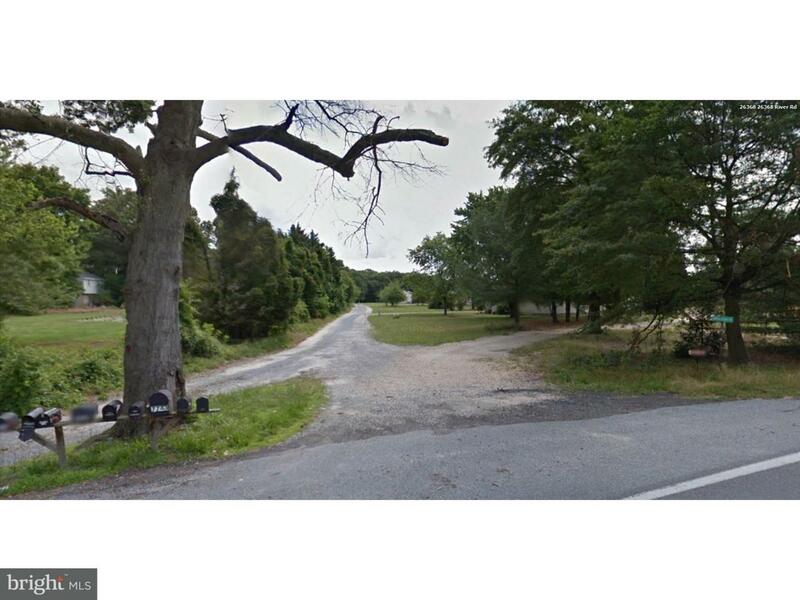 L-1218 Beautiful 51.83 Acre farm is located in Seaford, DE. This farm has a mix of woods and fields. A large portion of the farm runs parallel to Morgan Branch. There is frontage off of River Rd and Morgan Branch Drive. The Farm is zoned AR and would make a great place to start or expand a poultry operation. An additional parcel (132-1.00-4.01) with a house is available for 100,000. Additionally, parcel 1-32-1.00-5.05 may be available for sale.